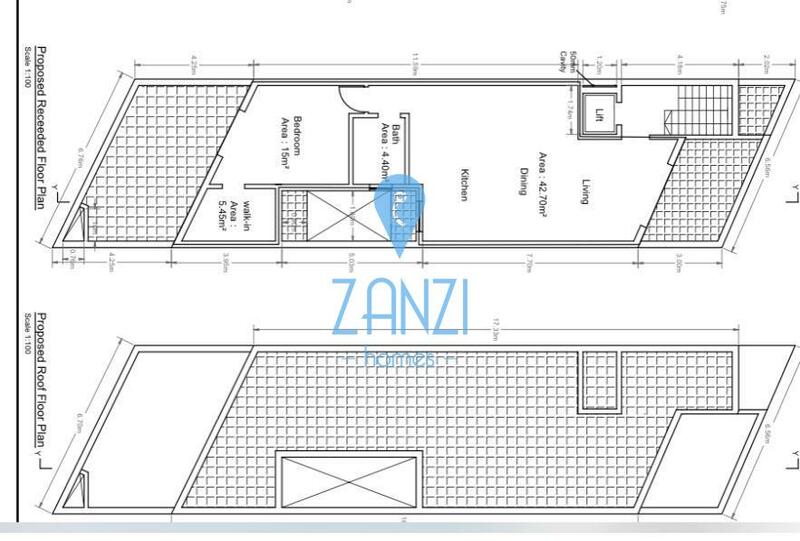 ATTARD - A lovely one bedroom penthouse forming part of a new small block of only 4 units. Already built and situated in a highly sought after residential area. Layout consists of a large open plan leading onto a beautiful front terrace enjoying lovely country views, Main bathroom, Main bedroom with ensuite leading onto another large back terrace enjoying excellent views of Mdina and the surrounding areas. Property is being offered finished excluding bathrooms and internal doors. Finishes include main door, intercom and high-end 75x75cm gres floor tiles.